I thought they were outstanding, and they are probably the only group in the trade that I can say that about. They're my go-to people if I need a referral. I always call them first when I need anything. They did exactly what they said they were going to do, and they did it on budget. They were clean and neat. Everybody was nice and polite. They were respectful of my property. I really liked the guys that work there. You can tell they're employees, not just day-workers working for them. They were very professional, they did everything on time, and we were very pleased with the results. They get an 'A+' from us. I liked their professionalism and how they were always on time. Linda was very helpful. I have nothing bad to say about them. They really are the best in the business, and Kelly is really, really great. I think a lot of people assume that they can't afford the design team or that they don't need it, but the design team really makes the whole process go smoothly. I liked the personal service. They were very attentive. Whenever I had questions or problems, they were right there to respond. I thought I may have had an electrical issue, so I called them up, and they came right over to check it out, no problem. 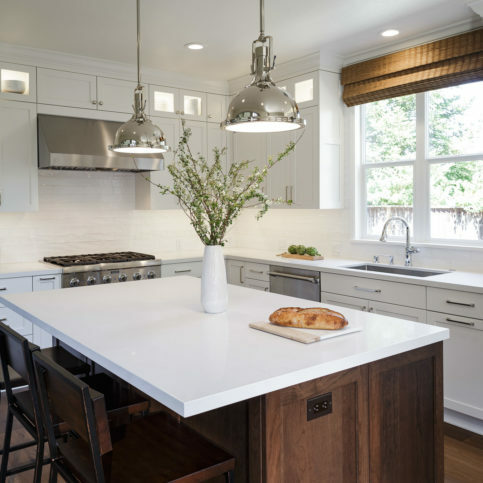 MSK Design Build works with homeowners to create successful and comfortable remodeling experiences. 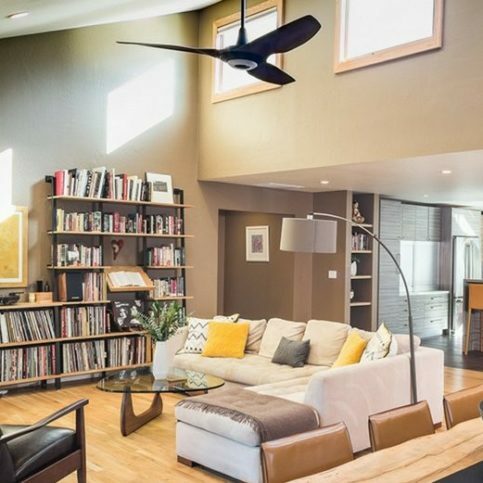 The company’s designers partner with clients to navigate through the myriad choices involved in planning and designing remodels, and its interactive design-build software helps them manage their projects from their personal dashboards or smartphones. 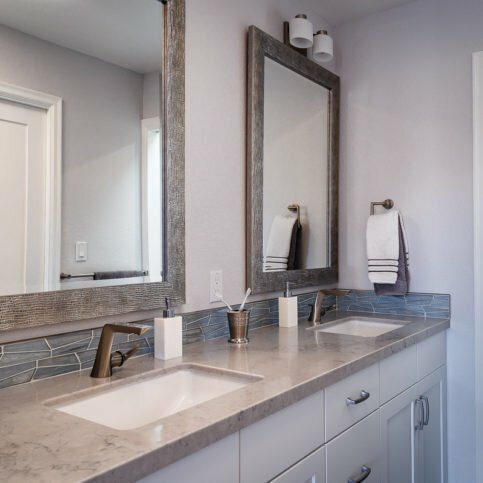 MSK Design Build’s project managers work with customers throughout the construction phase and monitor everything from the quality of work to the cleanliness of the jobsite. 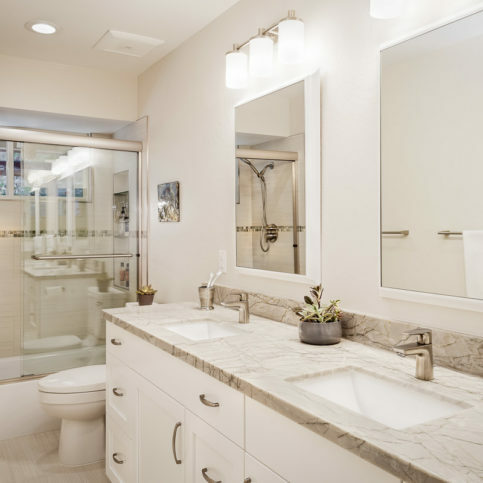 With skilled craftsmen, designers and project managers on staff, the company strives to make remodeling an easy, manageable and worry-free experience. 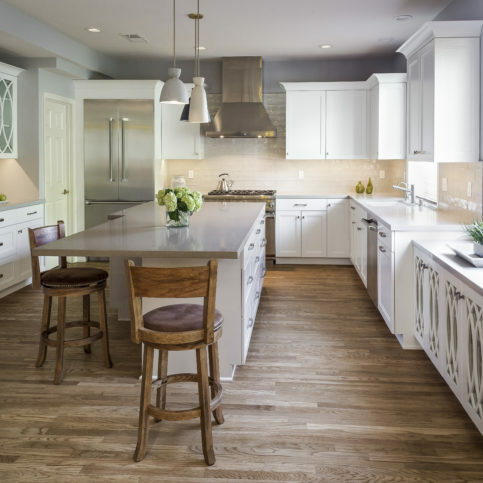 MSK Design Build has won 16 design-build awards from NARI and NKBA since 2005, including NARI’s 2018 Remmie Award for Entire House $250,000 to $500,000, 2017 Remmie Awards for Residential Kitchen $60,001 to $100,000, and Residential Bath $75,001 to $100,000. 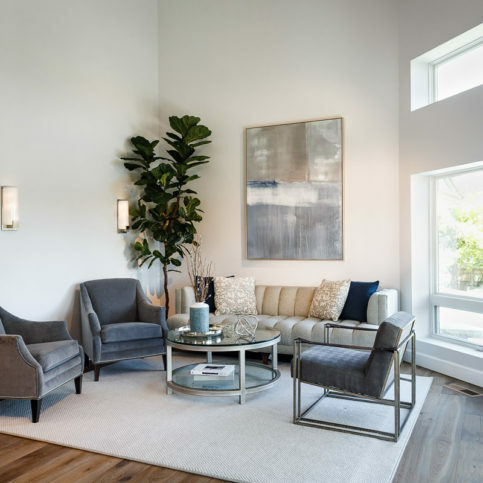 The company invites potential clients to visit its Walnut Creek design office five days a week to see displays of Crystal cabinetry, Cambria and Caesarstone countertops, and more. 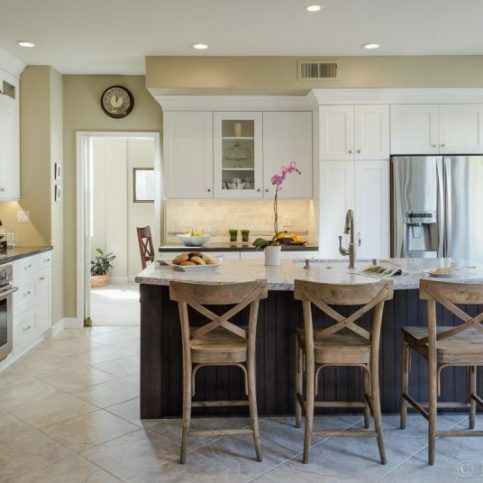 This transitional kitchen features Crystal cabinetry and Caesarstone countertops. Mr. Westby says his dedicated staff is MSK Design Build’s greatest asset. “They’re seasoned professionals with exceptional credentials who take their jobs very seriously.” Similarly, Mr. Westby says the company’s vendors were specifically chosen because they offer superior products at their given price. 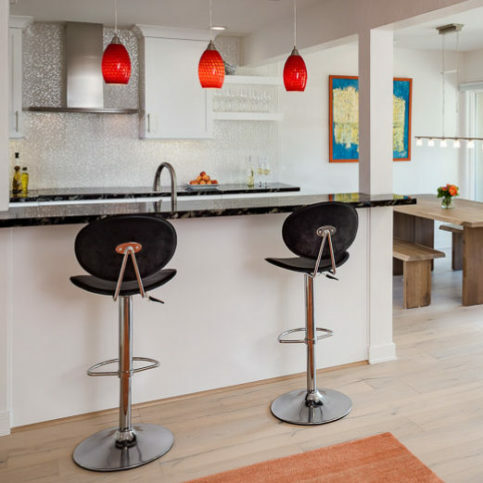 That enables the company to accept a range of clients and projects—whether a simple condominium renovation or $10 million home remodel—and guarantee value to each of them. 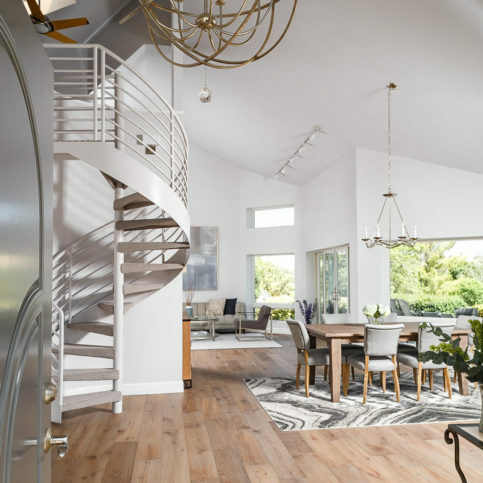 Because it’s a design/build firm, MSK Design Build is a single point of contact throughout clients’ construction projects. “We bear sole responsibility,” says Mr. Westby. “Everyone is working in unison and communicating closely.” If a job foreman is unable to resolve problems satisfactorily, customers can contact Mr. Westby personally. 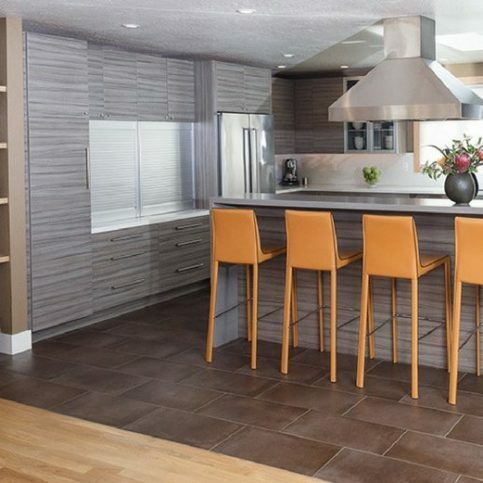 Mr. Westby describes MSK Design Build’s Walnut Creek showroom as “comfortable and convenient, devoid of high-pressures sales tactics.” Every product the company sells is displayed on the showroom floor, and customers can also view photographs of previous jobs and design awards the company has won. 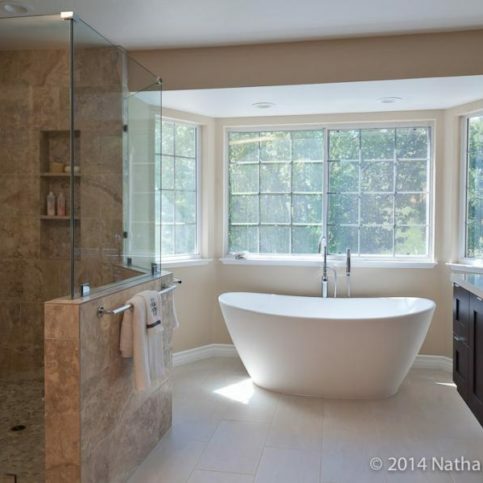 It’s important to have a positive and friendly working relationship with your remodeling contractor. 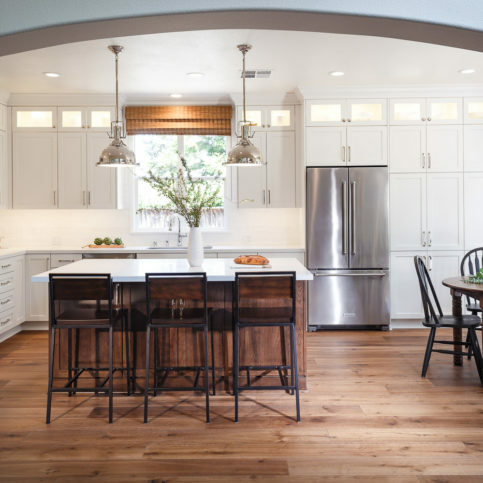 You and your contractor will ultimately share “an extended, very involved relationship,” says Scott Westby, owner of MSK Design Build in Walnut Creek. 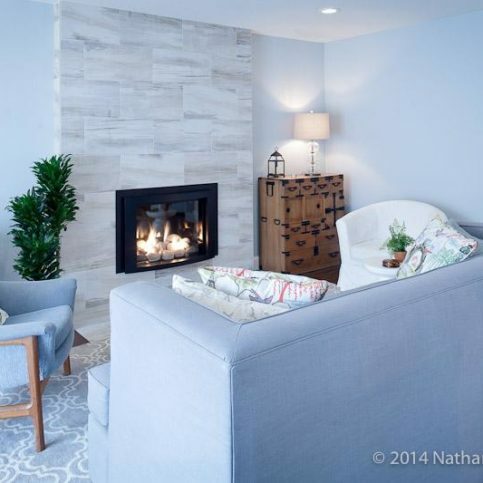 If you have a good rapport, not only will the remodeling experience be more pleasant, you might actually “have some fun with the project,” he says. Q: Do you have proof of general liability and workers’ compensation insurance? Q: Do you offer separate design services? Q: What type of work do you do? Q: Are your staff and crew employees or subcontractors? Q: What suppliers do you carry? Q: Why are you such a casual operation? 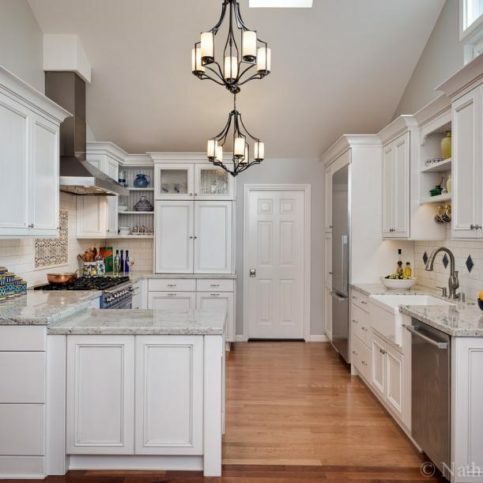 This transitional kitchen features Crystal cabinetry and hickory flooring. 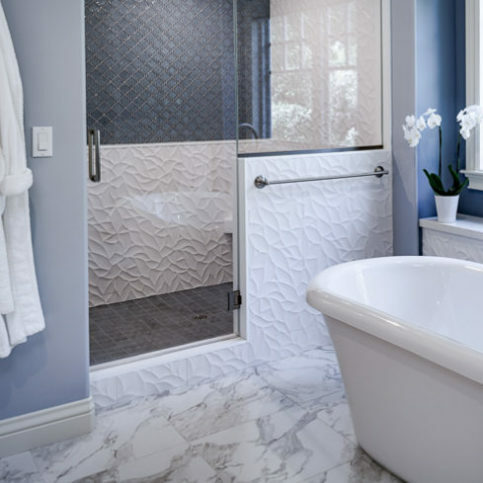 Scott Westby is owner of MSK Design Build, a Diamond Certified company since 2010. He can be reached at (925) 385-8975 or by email. Outside of work, Scott engages in a variety of pastimes, from reading to exploring nature. “I enjoy going on hikes at Redwood Regional Park, Lafayette Park, Big Sur and other natural sites,” he says. Scott also enjoys cultivating his artistic side by drawing, painting and collaborating on creative projects with his daughters, Ana and Alicia. A: Italy. I’ve actually already been there, but I really like the pace of life and the history, plus there’s still a lot of it I haven’t seen. A: The horse—they tend to have really interesting personalities. A: I collect shells, particularly ones with irregularities. 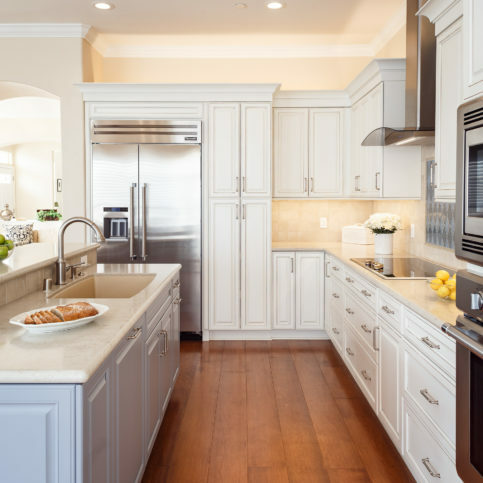 Also known as frameless cabinets (due to their distinct lack of a face frame), European-style cabinets are structurally supported by “gables,” which are situated on either side of the cabinet, as well as on the top and bottom. In addition to being very sturdy, frameless cabinets offer advantages such as ample storage room and optimal shelf access. A framed cabinet is essentially the same as a frameless cabinet, except it has a face frame. The frame is comprised of two elements: the upright elements (“styles”) and the side-to-side elements (“rails”). The styles and rails act as points to attach doors or drawers, and they also provide stability for the cabinet once it’s installed. 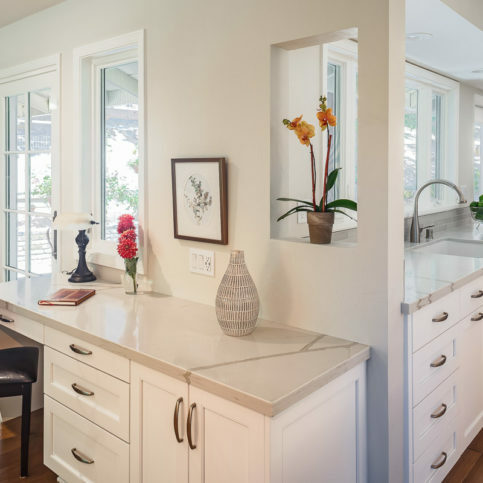 While it’s an aesthetically pleasing option, framed cabinets have functional drawbacks such as more limited access and smaller drawer box size, both of which are caused by the protrusion of the face frame. With an inset door cabinet, the door and drawer faces are flush with the cabinet’s face frame. 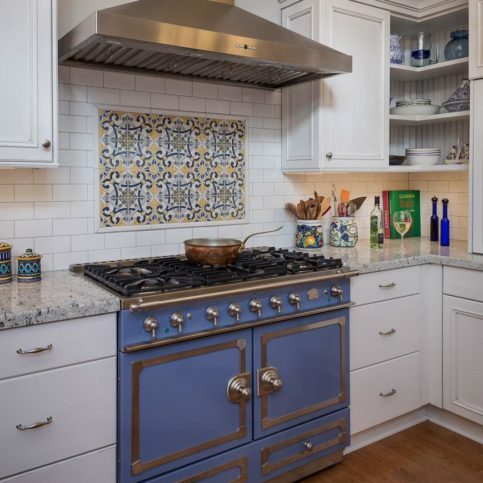 As with framed cabinets, the design of an inset door model limits access and gives you less room for drawer boxes, but what it lacks in functionality, it makes up for in aesthetic style. 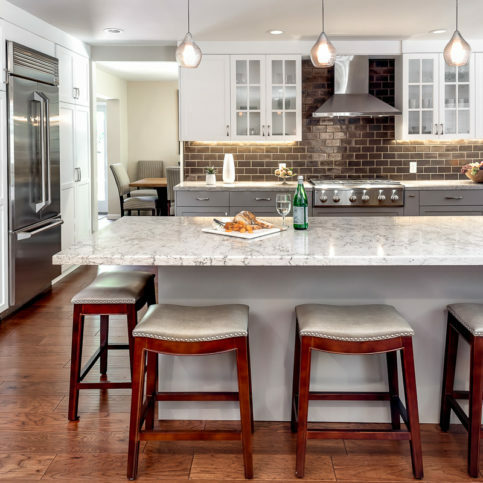 When selecting cabinets, it’s important to establish a balance between your aesthetic goals and your storage needs. 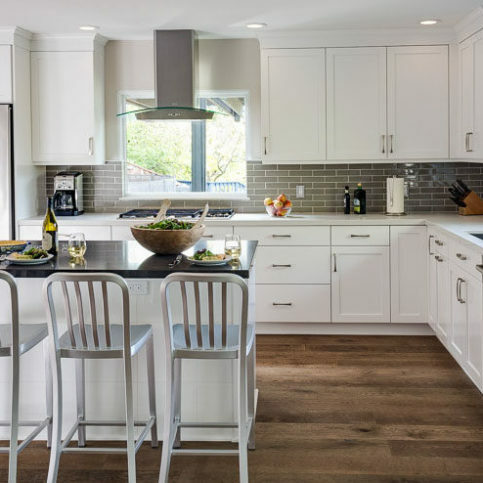 By carefully weighing the various aspects involved, you’ll be able to choose the right cabinets for your kitchen. 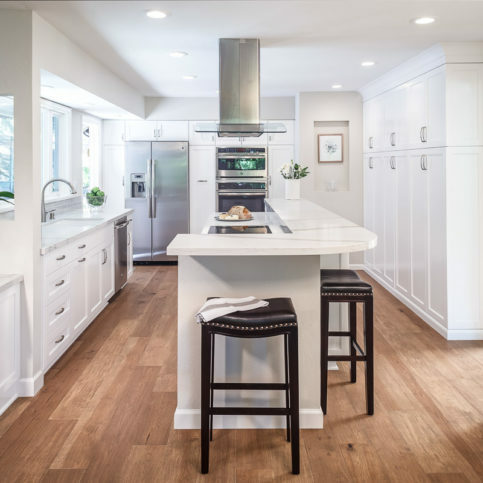 WALNUT CREEK — Host, Sarah Rutan: If you’re planning on installing new cabinets, you’ll want to know your options. 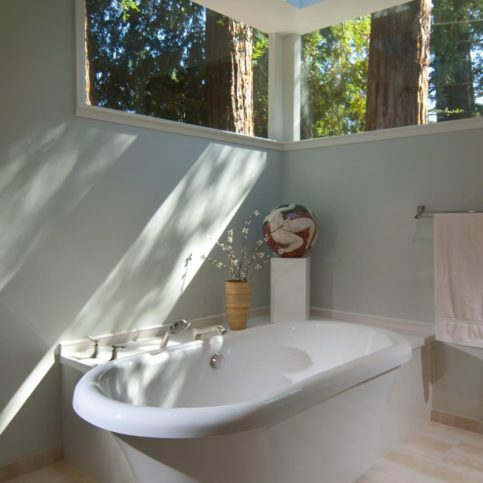 Today we’re in Walnut Creek with Diamond Certified Expert Contributor, Scott Westby of MSK Design Build to learn more. 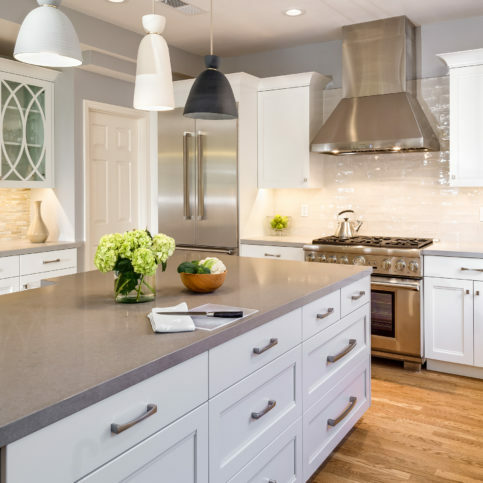 There are three essential types of cabinets, European or frameless style cabinet, a face framed cabinet and an inset door cabinet. We’re going to show you those today so you will be familiar with them while you complete your shopping. 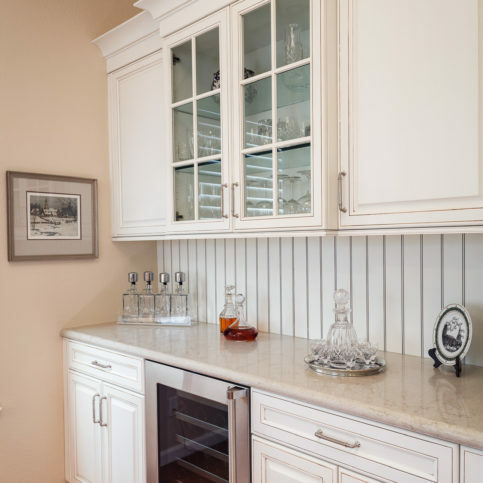 The first type of cabinetry we are going to show you is a European or frameless style of cabinet. With a frameless style of cabinet, there is no face frame or anything around the outside. 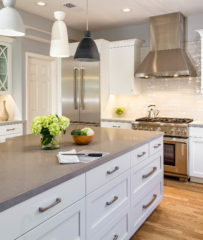 There is just the ends which are often called gables, one on each side, and the top and bottom of the cabinet which are generally securing the structure. 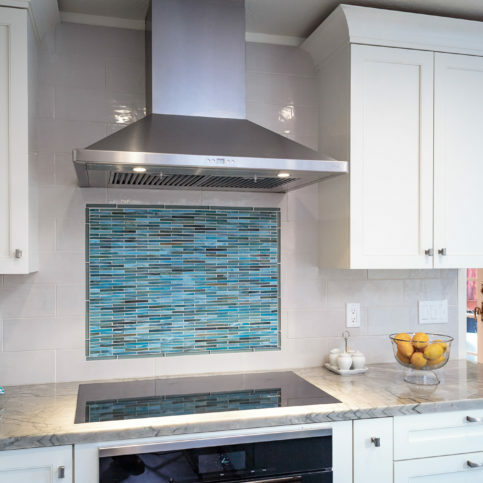 A frameless style of cabinet is, depending on construction, a very sturdy cabinet. It has some distinct advantages including that it is very easy to clean, its got good access across the cabinet and obviously it has adjustable shelves in that. Now I am going to show you a framed cabinet. A framed cabinet is essentially the same cabinet as a frameless cabinet but with the addition of a faced frame. Now that is a simplistic explanation but that is essentially what it is. The faced frame is comprised of two elements essentially, the upright elements which are the styles and the side-to-side elements which are the rails. The styles and rails act as points to attach doors or drawers and they provide stability for the cabinet once the cabinet is installed. The downside, in my opinion, of a framed cabinet is that you are loosing a little bit of access to the cabinet because of this protrusion of the face frame. The drawers have to be a little bit smaller because of the protrusion of the face frame and the overall opening is a little bit smaller. 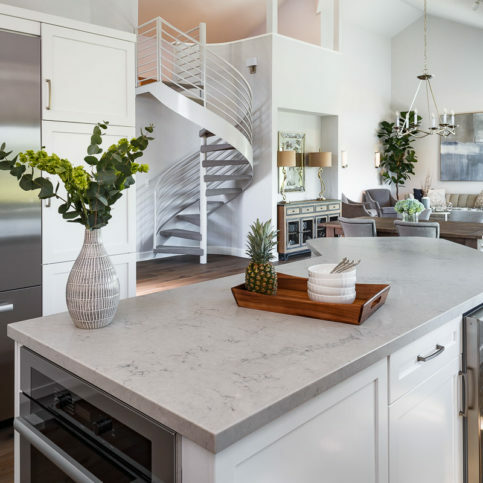 In addition, down below when you are cleaning a framed cabinet, this element here where the style is slightly higher at the bottom of the cabinet makes cleaning more difficult because you have to clean over that edge. Now we are going to show you a inset door, drawer cabinets. With an inset door or drawer, the door and drawer faces are flush with the face frame of the cabinet. On a framed cabinet, the drawers being flush, you are loosing a little bit of space on your boxes typically because the glides are often the same. Now they have to go back a little bit farther so you’ll end up with slightly shorter drawer boxes. An inset cabinet is slightly more expensive than some of the other styles but at the end of the day it comes down to style. What are you looking for for your project and what are your storage needs? MSK Design Build : Average 9.1 out of 10 based on 177 unique customer surveys of customer satisfaction. It was a very positive experience. They were very ethical and professional. All of the subcontractors and their associates were very good to work with as well. Their communication and follow-up stood out for us. After interviewing multiple candidates, none of them could come up to the standards of MSK. They were very responsive and interactive. They are very structured, so you have a good, clear idea of what the next step is and the next phase will be. It gives you a lot of room to make changes. The people stood out for me. They are simply fantastic. They were very professional, and they explained everything they were going to do. I cannot say enough about this company and all of the people I have come in contact with. The staff is just incredible. My husband was ill at the time, and they were so cognizant of that. They were just wonderful about it. Any help I needed, they were there. I never worried about having any of the workers in my house. They were just wonderful and made me feel comfortable. I enjoyed every single person in that company, and I would have them all over for dinner. They were all so nice and always went out of their way for me. Honestly, they are the best company/contractor I have ever worked with. I just can't say enough, and my house looks absolutely beautiful. They are so trustworthy, and they exceeded every expectation. They are honest, dependable, and I would give them a twenty if I could. I like that they are a one-stop shop, from design to completion. I don't have to think about anything. They do it all. I just enjoyed the whole experience. They were professional, easy to use, and they met my design needs. The people stood out for me. They've done two major projects for me, and I'd say it's the complete ownership of the project. I would say that they are extremely high quality, very thorough, and incredibly trustworthy. Literally, they were heads and tails above any other company, and they provided an incredible expertise. The owners are so amazing. Kat is amazing. She's like the heart of the organization. She's really great. That they did everything, it was all in one. I think the things I'd want to ask them is what kind of scope of work they wanted and about price. You get what you pay for, and MSK is not cheap. They have really good service and really good quality products, but that's because I was willing to pay. It's hard to say. I liked their expertise and their follow-through. I liked them as people, and they're genuinely honest people who want to help you. I like being able to go to them with problems and have them turn around and solve them with me or for me. They really listen to you. You tell them what you like and what you want, and they show you some options, so you can choose. I'd say that their work is phenomenal. They're very accommodating, friendly, on time, and on budget. I liked the quality of their work. 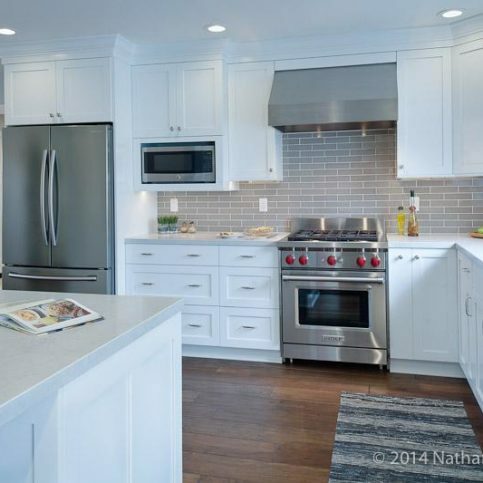 They do a great job on kitchen remodels. I liked that they worked with us through the whole process. They had a designer who really helped us bring our vision for our kitchen. They were very attentive to our needs and the overall quality of the work. Professional, hardworking, and they always do a fabulous job. I liked that they do quality work. I give them all '10's'. They were wonderful. They listened to us, took into account everything that we said, and worked out a plan for us. They were flexible about accommodating our ideas when they conflicted with their ideas. The subcontractors were great, and they sent a housecleaner out at the end to clean it all up. It was a long project that took about three months. The calendar was laid out on day one, and they actually stuck to it every day. They were great. Scott is very creative and can solve your problems. I liked that they followed up when I encountered a problem. 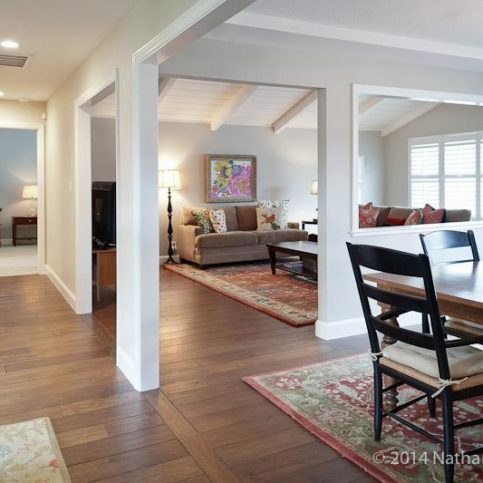 They do a very high-quality job with careful planning and excellent execution. The best thing is their conceptualization in the planning of the project. They carefully think through what needs to be done before starting the work. They have a very high quality product. They take the time to get it done right. I thought the quality of work was top-notch. They were also very helpful during the design phase. I was very happy with them. They are highly competent, easy to work with, and on time. I liked interacting with their personnel. I was very pleased.